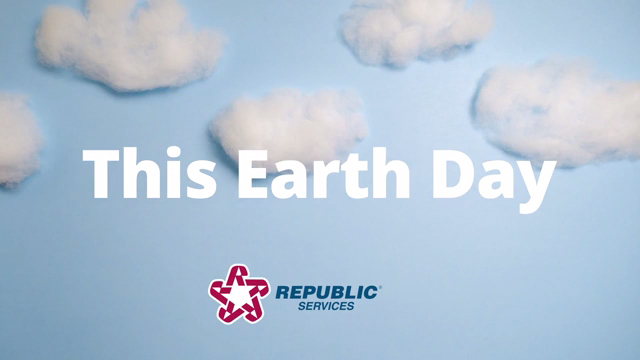 This Earth Day, take #1MORE step to become the best recycler you can be. 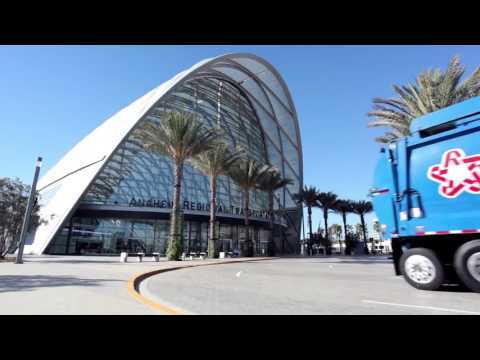 Learn more with these simple recycling tips! It can be confusing to know what items can be recycled. 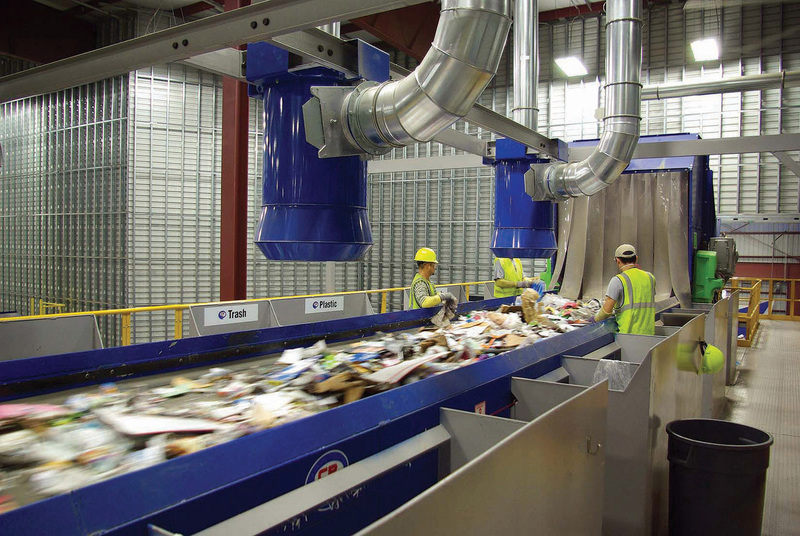 In order for recycling to really work, your recycling container needs to be filled with the right items. 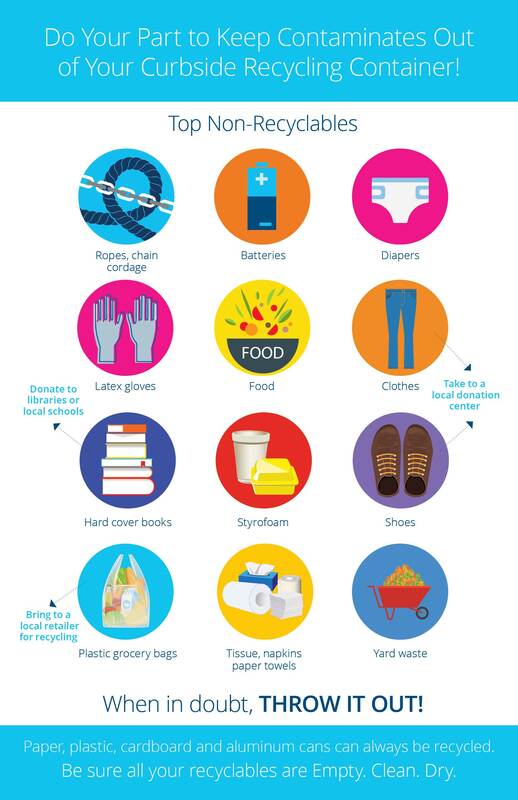 Here are examples of items that cannot be recycled and should never be placed into a curbside recycling container. They can be reused, repurposed, donated or disposed of in the trash container. 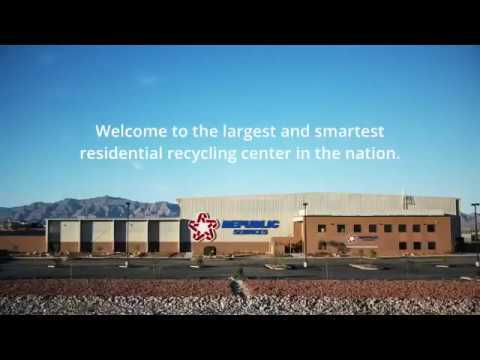 With 90 recycling centers nationwide, recycling is a core component of how Republic Services helps preserve our planet. 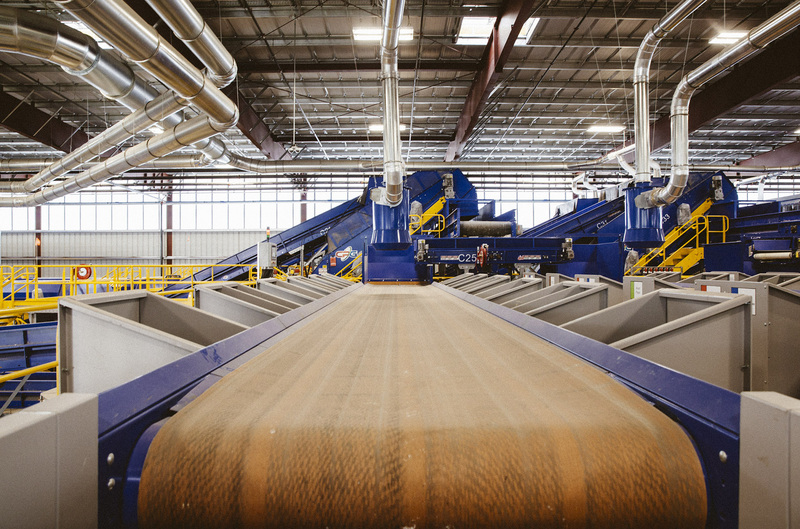 Republic Services collects and processes more than 5 million tons of recyclables a year.